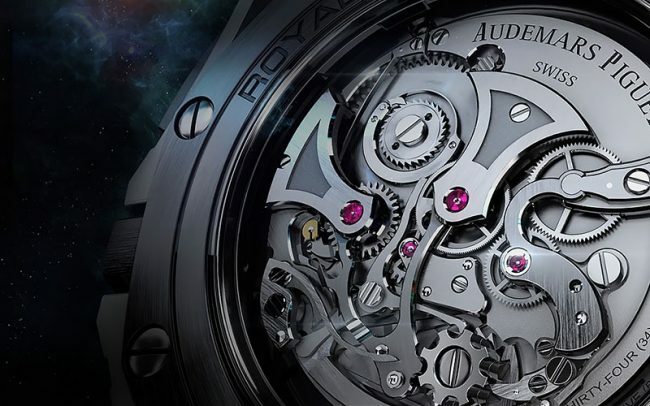 The ultra-luxury Swiss watches by Audemars Piguet are one of the most unique models on the market. Founded in 1875 by Jules-Louis Audemars and Edward-Auguste Piguet, this luxury brand produces 36,000 of their prestigious timepieces a year. In fact, Tiffany & Co and Bulgari use this brand’s movements. This luxury watch brand is also noted for creating the first steel luxury sports watch. This was dubbed the Royal Oak in 1972. Later, in 1993, the brand created the first oversized watch named the Royal Oak Offshore.